The many layers of human history and activity that are expressed in Wisconsin’s landscapes provide a distinctiveness and uniqueness that is certainly evident within the Midwest, if not the entire nation. 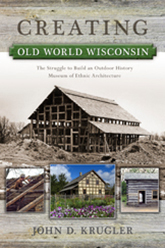 This book series celebrates and documents the landscapes and cultures of Wisconsin with its focus on two types of works: new volumes that represent recent scholarship and research, and reprints of Wisconsin classics that will appeal to contemporary readers. Please send inquiries to acquisitions [at] uwpress [dot] wisc [dot] edu. 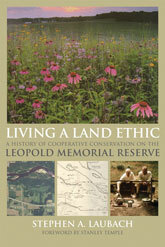 Click the icon(s) below the book image to add the title to your shopping cart.